Visa on arrival for Indians in Bhutan is a simple process. My experience of getting was quite smooth. 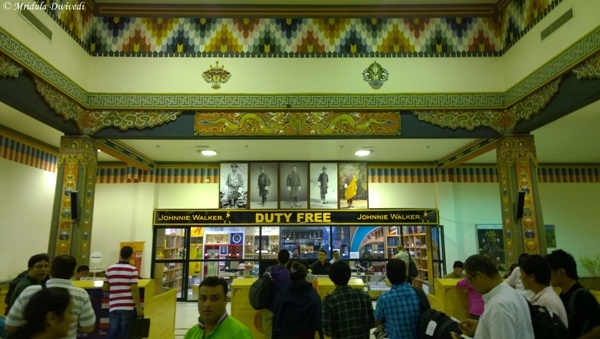 As only Druk Air, the national carrier of Bhutan, flies into the country, it is quite unlike other airports in the world. There are no jet planes landing one after the other, leading to huge queues at visa counters! At Paro International Airport in Bhutan, it doesn’t get crowded as there are not too many flights that are landing at the same time! And it you were wondering, Druk means dragon in the local language. Druk Air is the only Carrier that Flies into Bhutan! 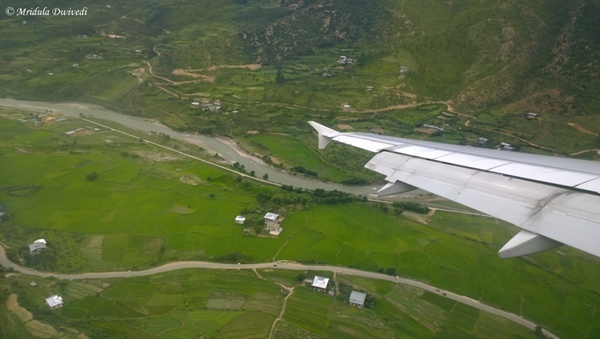 When you are flying into Bhutan you should ask for a left hand side window seat to get the views of high mountains. While coming back it is the other way round. There is no online check-in available with Druk Air so it pays to go to the airport early if you are keen on that window seat. Indians need a valid passport or a voter’s ID card to enter into Bhutan by air. I was using my passport but a journalist in our group could easily enter on his voter’s ID card. At the immigration counter they usually ask for the name of the hotel you are going to stay at. They did not ask me for the reservation proof but I had it ready if they wanted to inspect it. 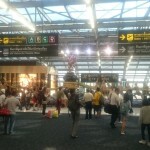 As it was only our flight that had landed and there were many counters, getting the visa on arrival was a breeze. I handed my passport, the immigration officer asked for my hotel name and just as he was about to stamp my passport, I made my request with folded hands, “Please use a used page of my passport, there are very few fresh pages remaining.” I have 5 pages left in my passport which is valid for the next five years! He was kind enough to listen to me and stamp a used page. Since I became aware that my passport pages may run out before its validity, I have been requesting immigration officers at various airports, including Delhi, not to use a fresh page. Surprisingly they are quite accommodating about it! It was that easy, in the end, to get a visa on arrival for Bhutan on my Indian passport! 1. Is it FREE for travel bloggers? 🙂 If not, I wish it was for all or selected ones. 2. Author name if was somewhere else better at least Sky was more visible. 3. When is the party party party as you have launched a book. Tushar as I said to you in the mail too, I did it just for the heck of it. I used Kindle Direct Publishing and thanks for noticing. 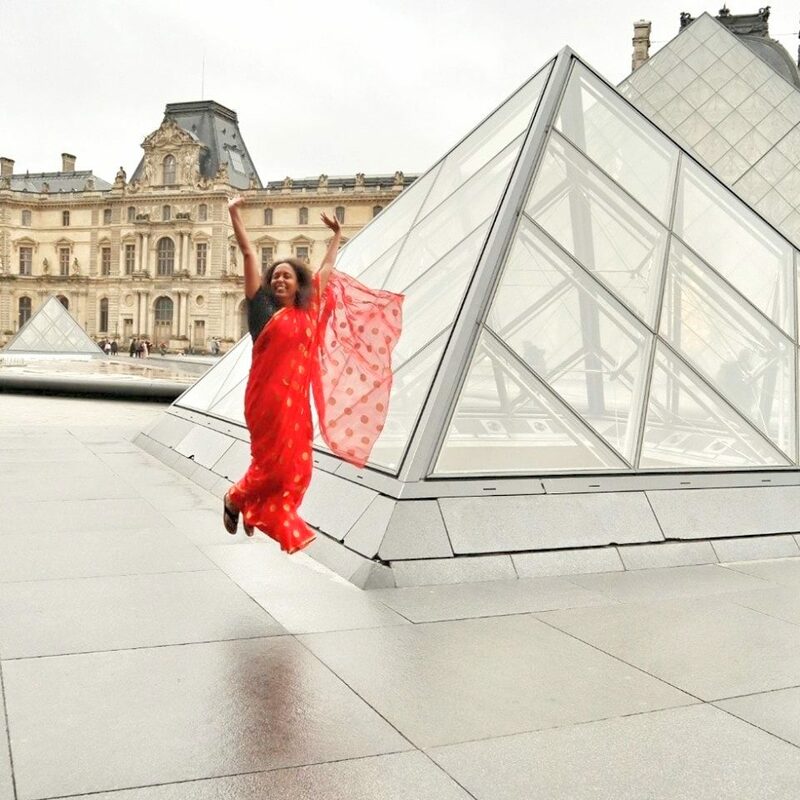 Very handy tips both for the passport and to get the best view… these kind of first hand experience is what makes reading your posts invaluable…. Thank you so much Prasad. Yes Maniparna, on a clear day you can see the majestic Kanchanjunga. I think this Himalayan kingdom provided you really an entirely different travel experience. Richa you will love it. Quite a breeze. Quite unlike my experience with Nepal 20 years ago. Check this post. The whole stories is in multiple chapters because so much confusion and chaos existed throughout. You will find links to the previous chapters in here. 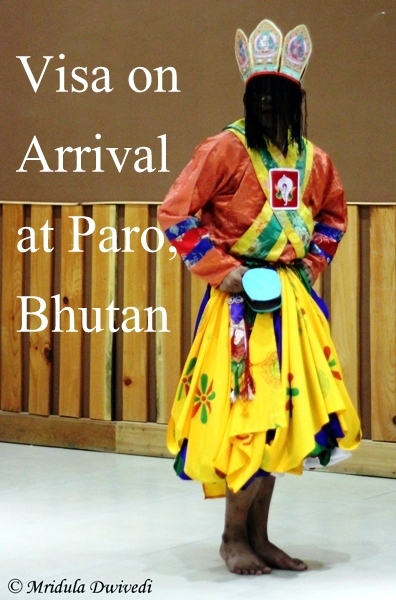 Seems few things have changed in Bhutan,I visited 5 years back……..
informative post , helpful for the follow travelers. Thank you so much Mahesh. Interesting. Didn’t know that they can also stamp a used page. Great. As I am an indian the solo travel restriction doesn’t apply to me 😀 Otherwise you are right, it is there in place. Great post 🙂 … I am an Indian and plan to visit Bhutan later this year… I’ve come across some posts stating that solo indian travellers are being denied entry permits when entering via road .. Just wondering if you know anything about this recent development?? Any forum I could confirm this?? I have also only read on them on travel forums. But when people as k to quote someone who was actually turned away, I do not find anyone coming forward and saying they were turned away. But no personal experience to back up this observation! I am travelling to Bhutan via Air, I have an Indian Passport, but a resident of Australia. I am staying at my friends place in Bhutan. What do I say to them if they ask me about the hotel booking? do they need any proof of my friend that I will be staying there? I hope it went well for you! Pl check the visa expiry date before leaving the counter which I had not..The immigration officer made the visa for 5 days inspite of me showing the itinerary for 7 days. I had to pay the fine unnecessarily for no fault of mine while returning. Am visiting Bhutan from 4-9 Apr as a tourist. Was looking for info on immigration formalities. This article was very helpful. Thank you. Hi. I am am an indian flying into Paro on a Saturday. Have heard they do not provide entry permits on weekends. Hope this didn’t apply to entry procedure at the airport. If a flight lands there has to immigration counter. I hope you landed safely and you are enjoying Bhutan. For every flight that is landing there would be counters to get the permit. Hi. We r some friends planning to visit Bhutan.. one of us does not hv a passport yet. Do you think the Bhutan Immigration would let him in with just a Voter’s ID card as you mentioned the case with a journalist. But then where will the Immigration Officer put the entry stamp on?? Has anyone ever seen/heard of entry into a country without a stamp? 1. 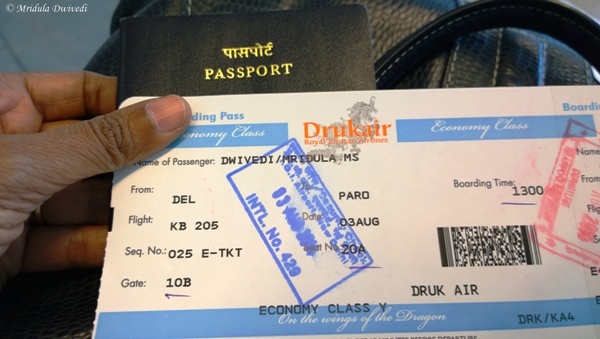 I will be flying to paro from delhi via druk air and some of my family members dont have a passport but have a valid voters id. Question is when doing immigration at delhi airport do they look for passport or will voter id suffice? Druk air has already booked my tickets based on voters id. A member from our team used voter id without any problem. So you should not face a problem too.